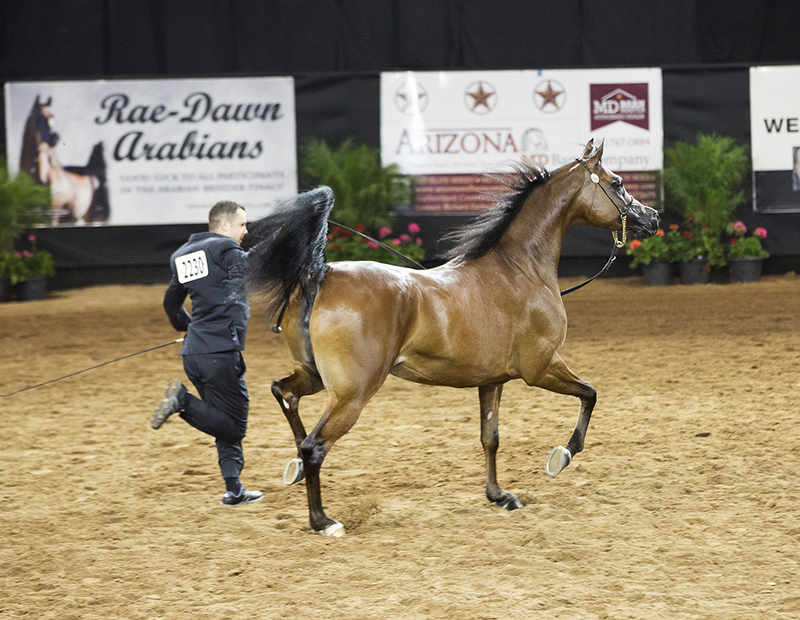 Rae-Dawn Arabians enjoyed the 2017 Arabian National Breeder Finals held here in Scottsdale, Arizona at the end of September. We are very happy with the success of the horses that represented our farm. Thank you Lysa Roman for capturing this beautiful photo of RD Marciea Bey and Bruno Guiraldelli.